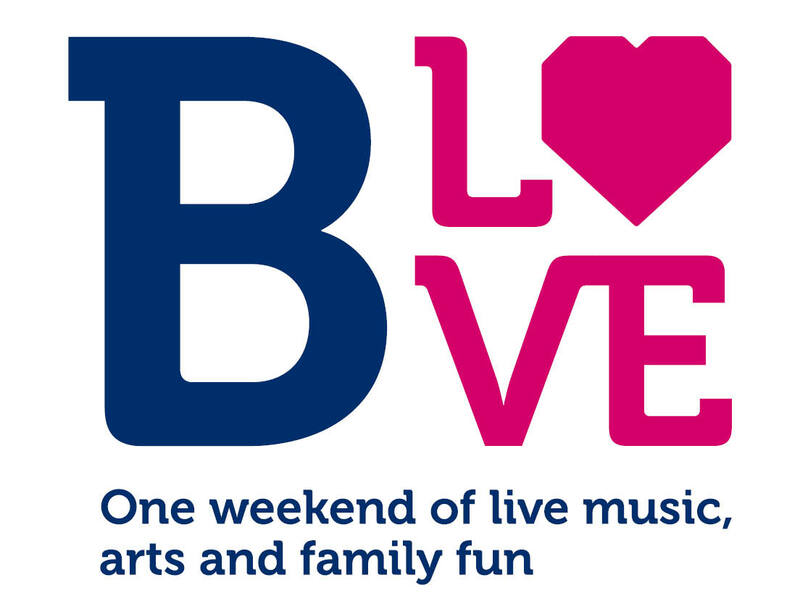 The B LOVE festival is Basingstoke’s biggest weekend packed full of live music, amazing arts experiences and plenty of family fun! The event provides an opportunity for talented local artists to play along side established national and international household names. Taking place in the centre of Basingstoke, in the War Memorial Park, there really is something for all ages. Go to our website www.blovemusic.com for the latest information on artists performing at this years event. This year's prices will be held until 31 May after which date they will increase.